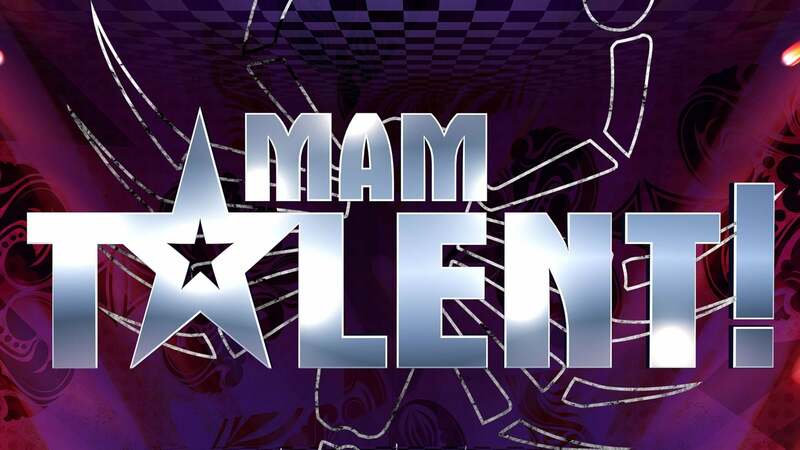 Mam talent! is the Polish version of the Got Talent series. The aim of the program is to choose the most talented person from people showing their talents. The winner of the show in the first series got €100,000, in the second and third series – 300,000 złotys. Prizes for people from the second and third place are chosen by producers of the shows. The show is hosted by Marcin Prokop and Szymon Hołownia, and the judges are Agnieszka Chylińska, Małgorzata Foremniak and Agustin Egurrola.